Schwing Bioset, Inc. is your complete solids handling provider, helping wastewater treatment plants, mines, and industrial customers by engineering material handling solutions. 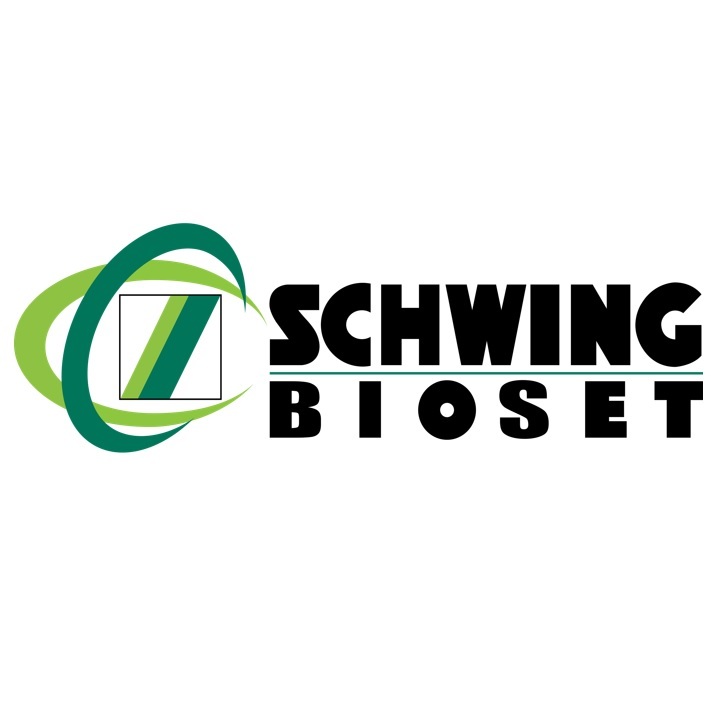 Schwing Bioset offers the widest range of high-performance dewatering screw presses, nutrient recovery and struvite harvesting, fluid bed dryers, and piston pumps, among other products. Pilot units are available to test your products to ensure proper machine selection. Schwing Bioset’s custom-engineered solutions can be found in hundreds of facilities in North America.